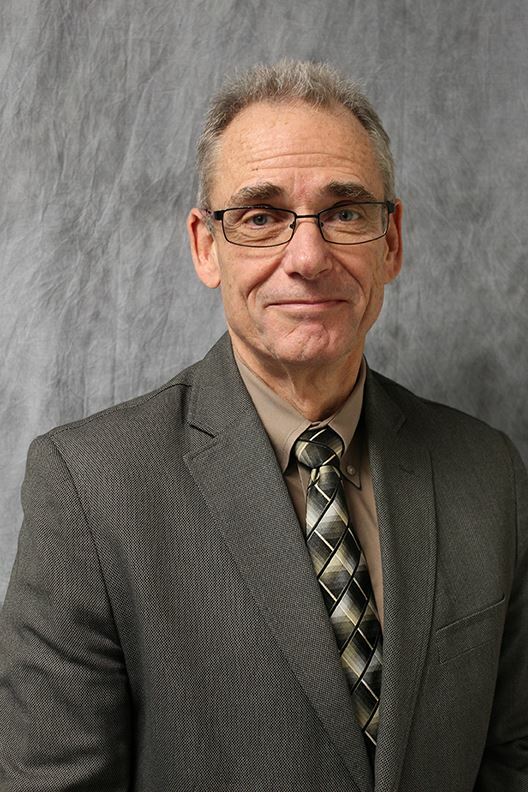 Charles E. Linderman, Director of Business Affairs for the Great Valley School District, announced his retirement in November 2018, following a nearly 40-year tenure in the District. 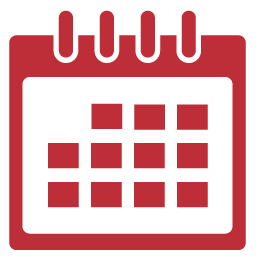 At its meeting on December 3, the Great Valley Board of School Directors approved a District calendar for the 2019-2020 school year. 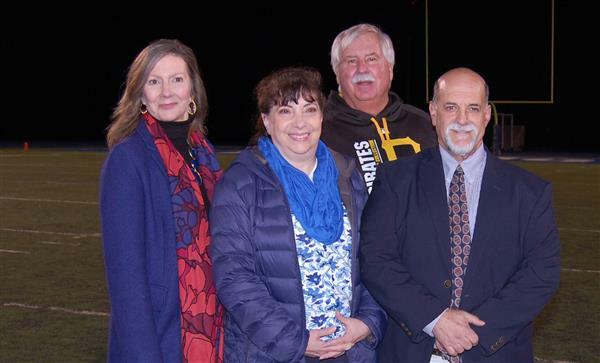 As part of its Homecoming celebration on Fri., Oct. 19, the Great Valley School District inducted four outstanding alumni to its Wall of Fame. Wall of Fame Inductees for 2018 are: Mike Green (Class of 1970); Tony and Debbie DiAntonio (Class of 1974 and Class of 1975); and Celeste McMichael Rolfing (Class of 1976). 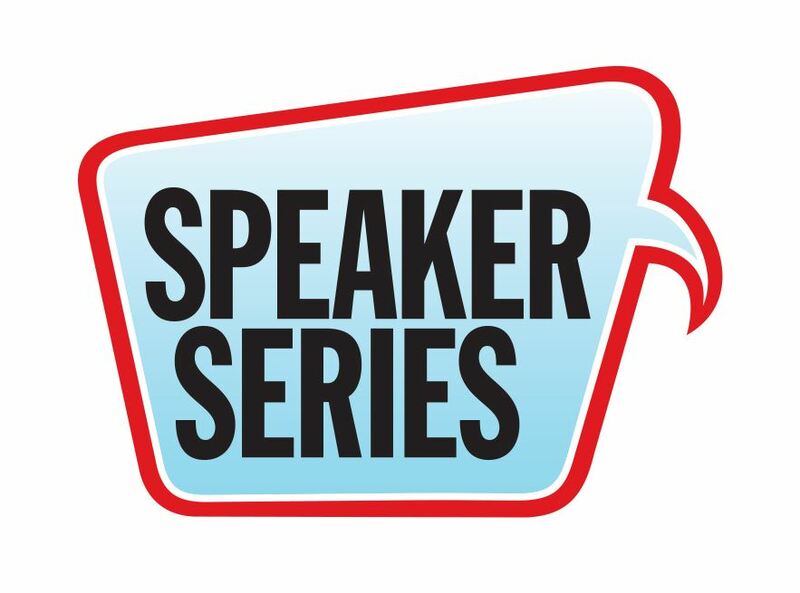 The GVSD Speaker Series returns in the 2018-19 school year. Once again designed around the theme of creating safe and healthy school environments, the series is open to the Great Valley community and offered free of charge to those who choose to attend. 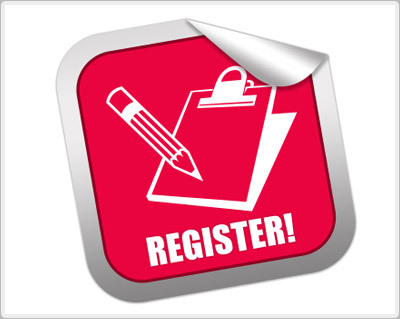 Registration is required in advance. Click the headline for more information. 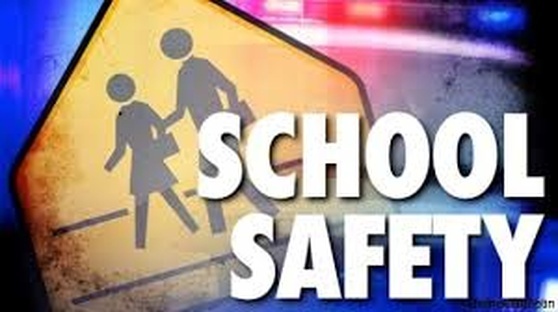 The Great Valley School District is forming a Safety Council (GVSC) this year to provide a forum in which Great Valley stakeholders can identify, discuss, and offer consideration about issues related to school safety. 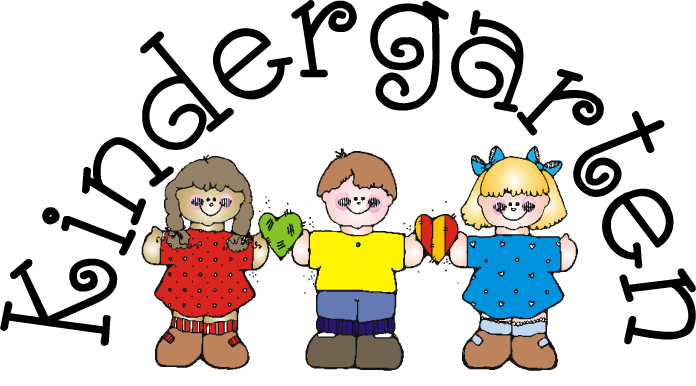 The District will begin distribution of an e-newsletter this year. Click the headline for subscription information. The Great Valley Alumni Association and The Foundation at Great Valley are partnered in a new project that will bring a veteran’s memorial to the Great Valley High School campus. The memorial will honor those Great Valley alumni who lost their lives in service to the country.